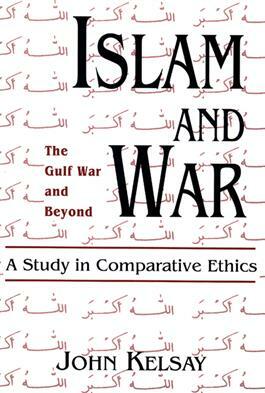 This book explores questions regarding the justice of war and addresses the lack of comparative perspectives on the ethics of war, particularly with respect to Islam. John Kelsay begins with the war in the Persian Gulf, focusing on the role of Islamic symbols in the rhetoric of Iraqi President Saddam Hussein. He provides an overview of the Islamic tradition in regards to war and peace, and then focuses on the notion of religion as a just cause for war.